Smart Lighting is lighting connected through a wireless network connected to the internet. In addition you can also control your Smart Lighting with an app or with a voice assistant like Amazon Echo or Google Assistant. With one single globe, you can command your lights to dim, switch the temperature of your globes from a bright white light to a soft warm light and change the mood with a spectrum of colours. Is Smart Lighting expensive to install? Not necessarily. No, the beauty of this system is that you don’t need to buy any new fittings. Whether it’s a lamp, pendant or downlight*, you can use the current light fittings you already have! *For 240V GU10 downlights, you can easily plug these in yourself without an electrician however for other fittings, your electrician will need to help. Unsure which downlights you have? You can ask one of our lighting consultants in-store or online. Read our blog for a Beginners Guide to Smart Lighting. Do you need the Philips Hue Bridge to use any of the Philips Hue products? Products you can use without the Philips Hue Bridge include the Dimmer Switch and Philips Hue Go Portable Table Lamps. Other Philips Hue products will require the bridge to operate. Do you need to have the power on to the light to use any of the Smart Lighting apps? Yes, if you are using the dimmer or sensor the power still needs to be on for the light. 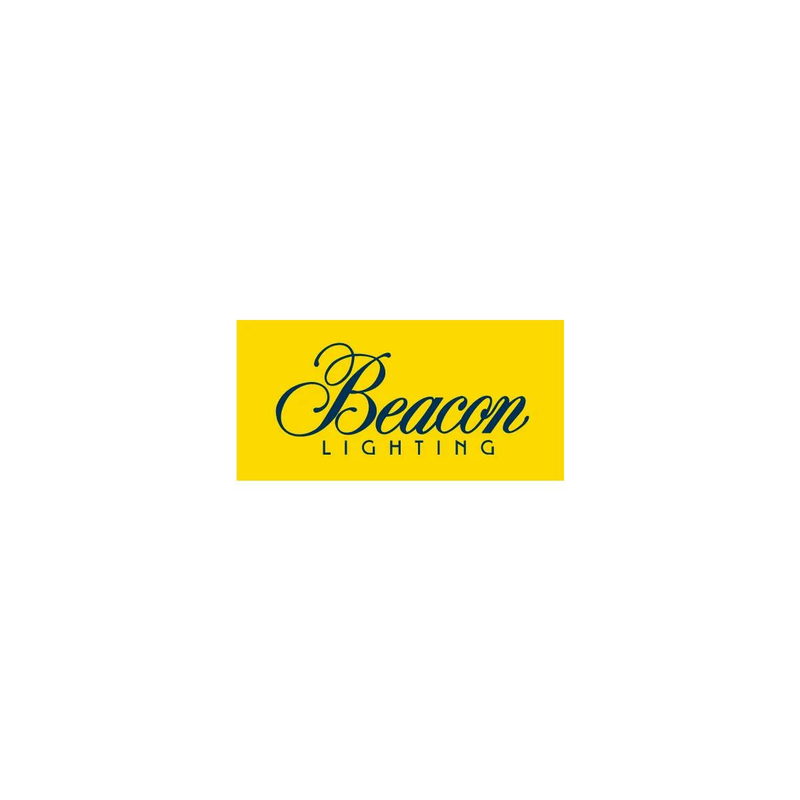 Can any of the Smart Lighting products at Beacon Lighting work using the Google Assistant or Amazon Echo? Yes, it's simple to connect your Smart Lighting products to the Google Assistant or Amazon Echo. For more information, visit either LIFX or Philips Hue for information on how easy it is to connect your devices. I've heard you can save on energy costs using Smart Lighting? This is correct. In conjunction with low energy LED Lighting, Smart Lighting has even greater efficiencies as you can regulate exactly when a light should be on or off. Could Smart Lighting improve my health? You can use Smart Lighting to support good health as different lighting hues may improve your overall sense of mood and wellbeing, by tapping into your body's natural responses to the colour spectrum. For example, blue light promotes the sense of calm and peacefulness and yellow/orange can be particularly great at adding a bit of optimism to your day. Can Smart Lighting help me sleep at night? Smart Lighting may assist with a better nights sleep as it has the ability to emit a range of colour temperatures that help regulate the natural melatonin production in the body. For example, adjusting the light setting could assist in suppressing your melatonin levels during the day, whereas in the evening you could increase this so that it doesn't interrupt your natural circadian rhythm. This could be great for shift workers, or even attending to newborns throughout the evening.